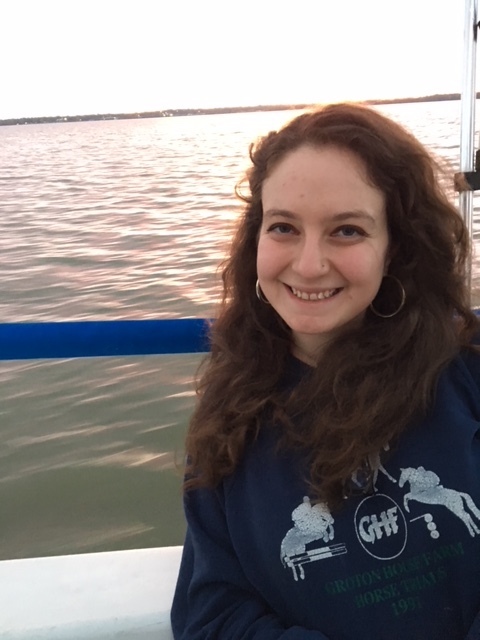 Sarah graduated from Oberlin College in 2016 with a Bachelor’s degree in Environmental Studies and Psychology. She received honors for her senior project, which addressed how biophilic architecture is more likely to increase ones sense of well-being and emotional connection with the natural world than regular buildings. Sarah was also a researcher for the Community-Based Social Marketing group at Oberlin, which aimed to promote sustainable behaviors in students throughout Oberlin. She co-wrote a chapter about some of the initial environmental marketing campaigns in, “The Contribution of Social Sciences to Sustainable Development at Universities”. Sarah will be starting at CUNY in the Fall of 2018 and will study how housing policies and gentrification affect minority populations, as well as how to promote sustainable and affordable housing.